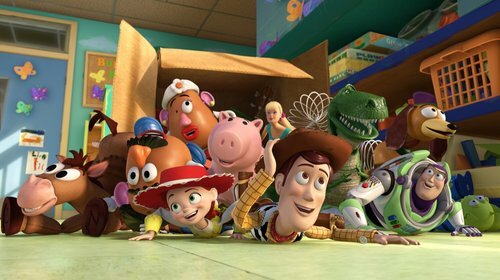 Disney Chairman/CEO Bob Iger today announced that Toy Story 4 is scheduled for release on June 16, 2017. John Lasseter, who directed the first two Toy Story movies, is returning to direct the 4th film in the beloved series. Lasseter, Andrew Stanton, Pete Docter, and Lee Unkrich came up with the story, while writing team Rashida Jones (Parks and Recreation) and Will McCormack have come onboard to write the script.